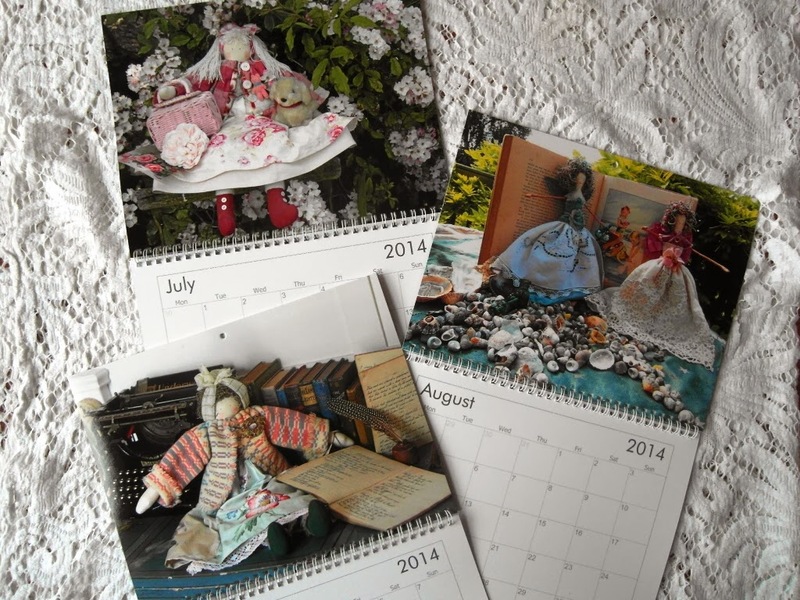 I have just added exclusive Nostalgia calendars for 2014 to my on-line catalogue. 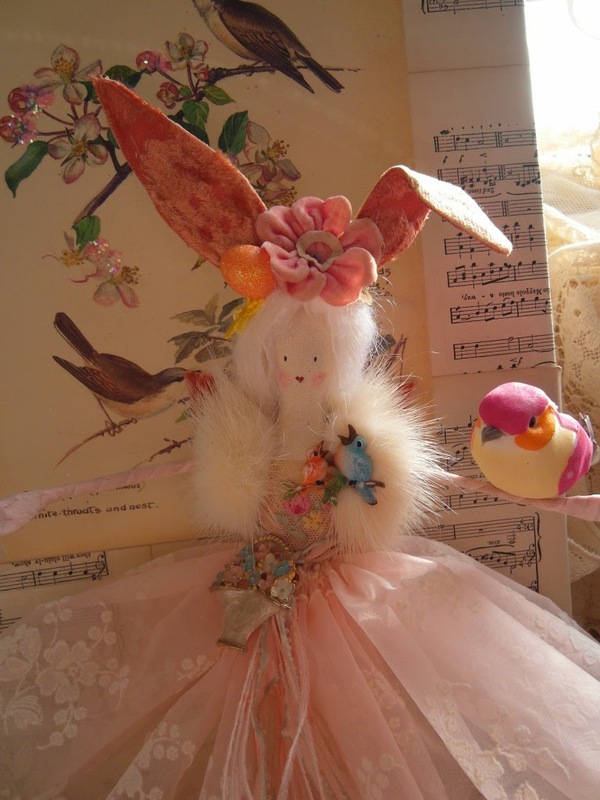 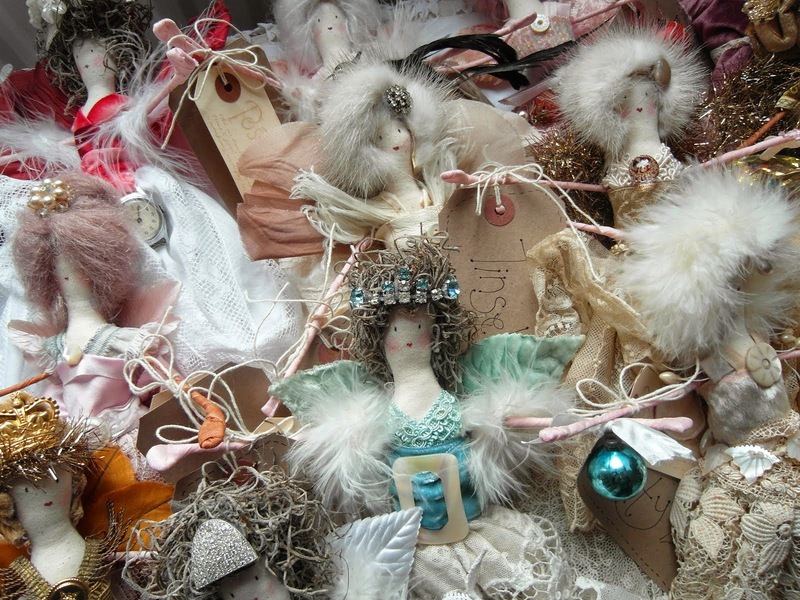 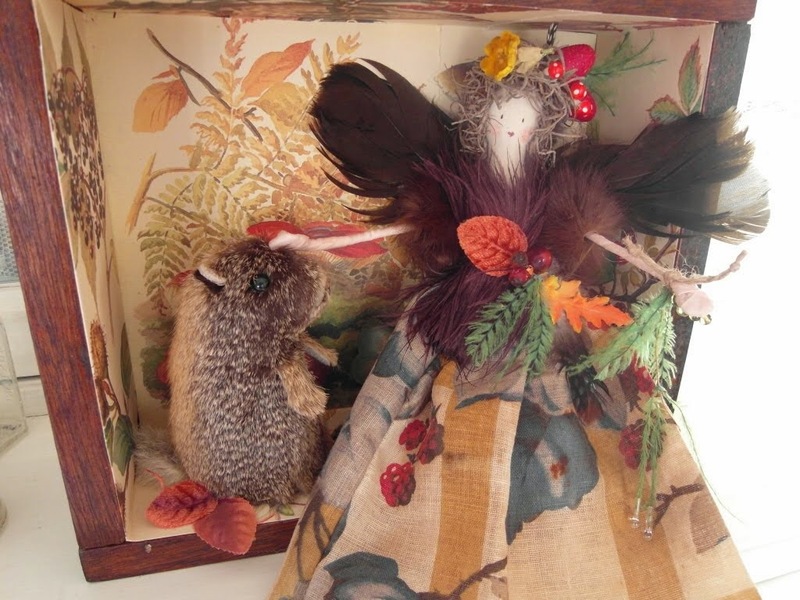 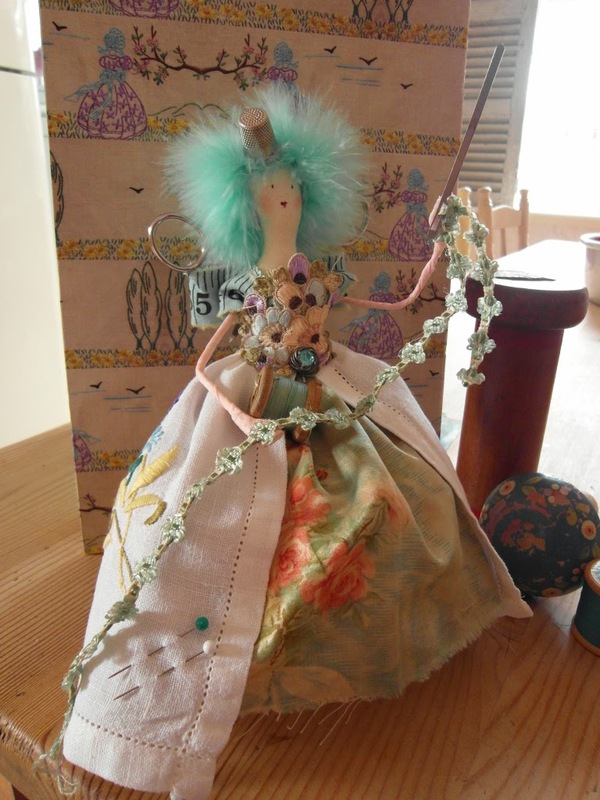 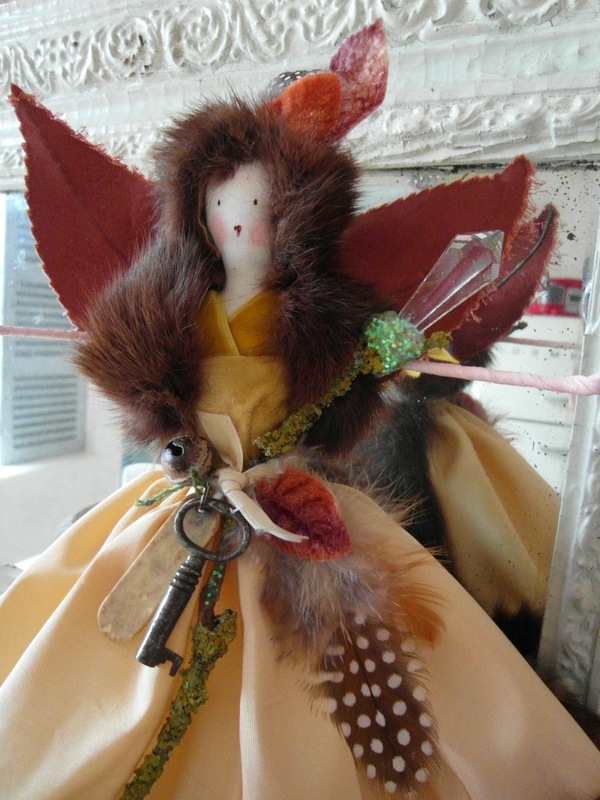 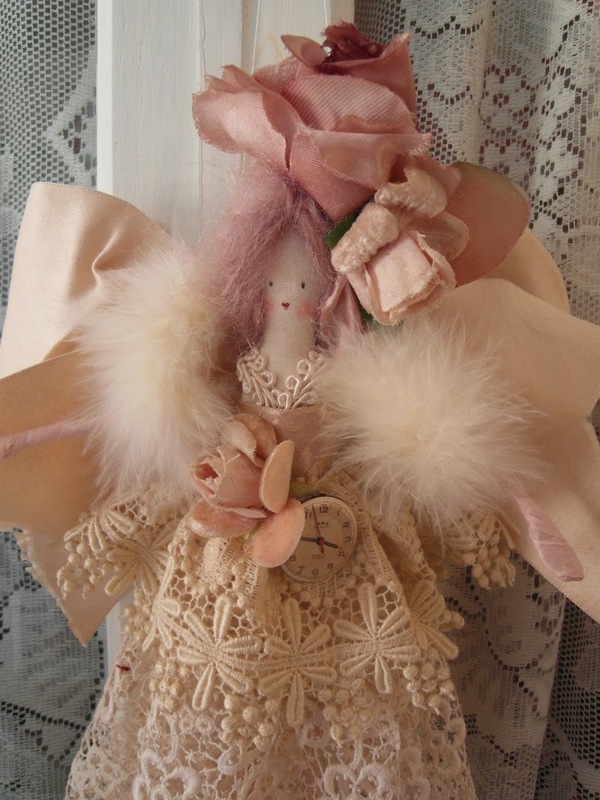 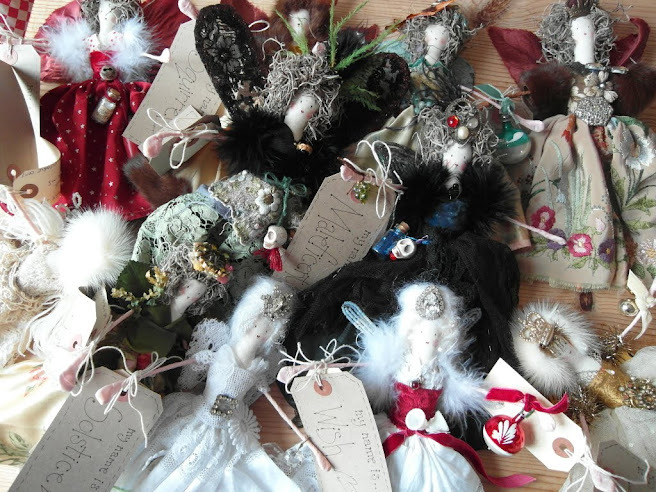 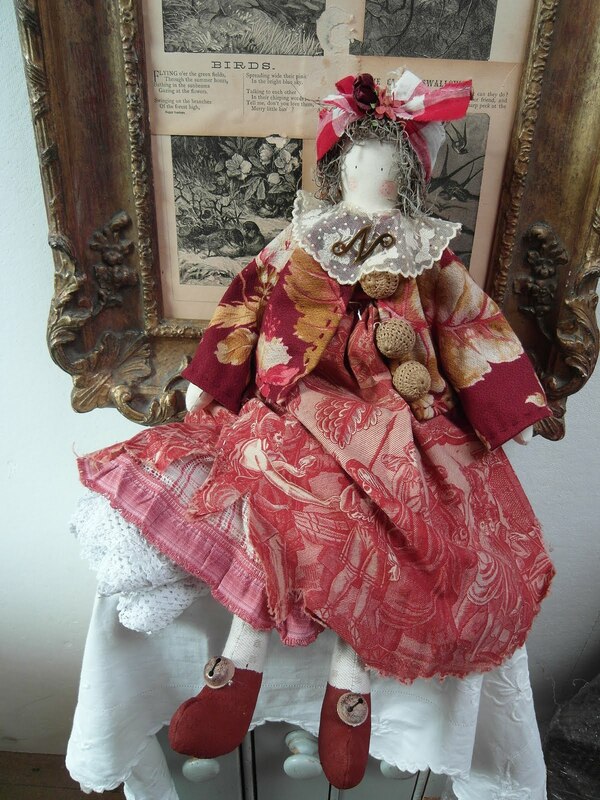 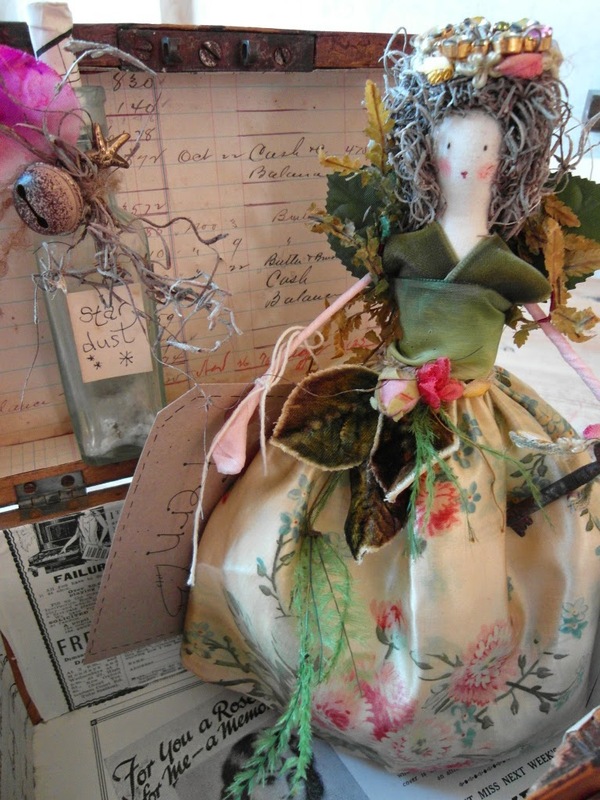 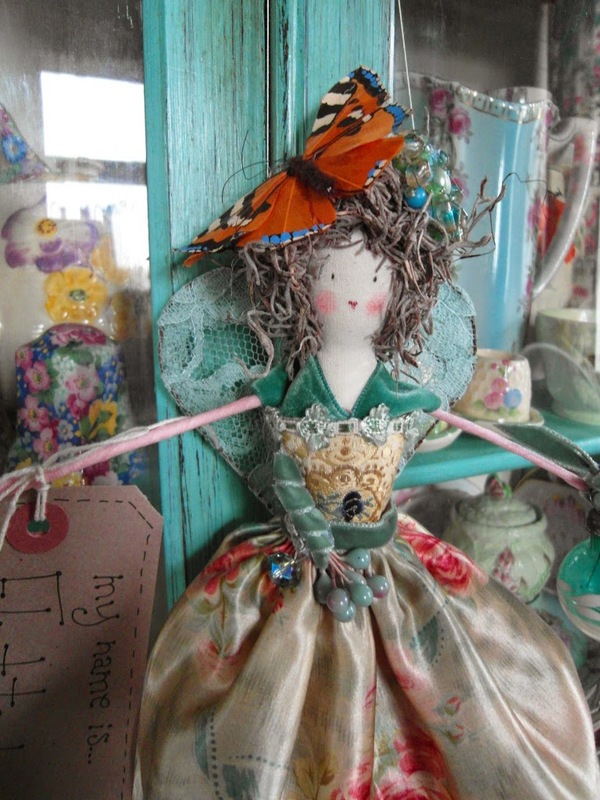 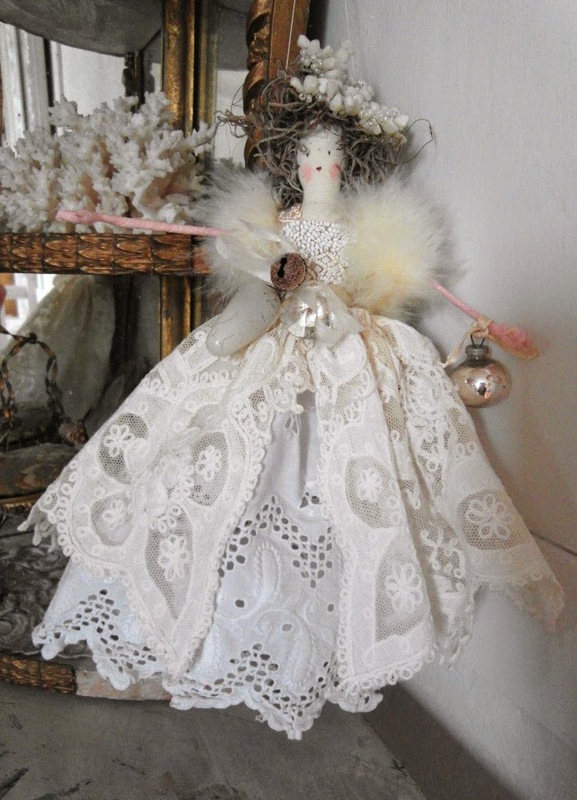 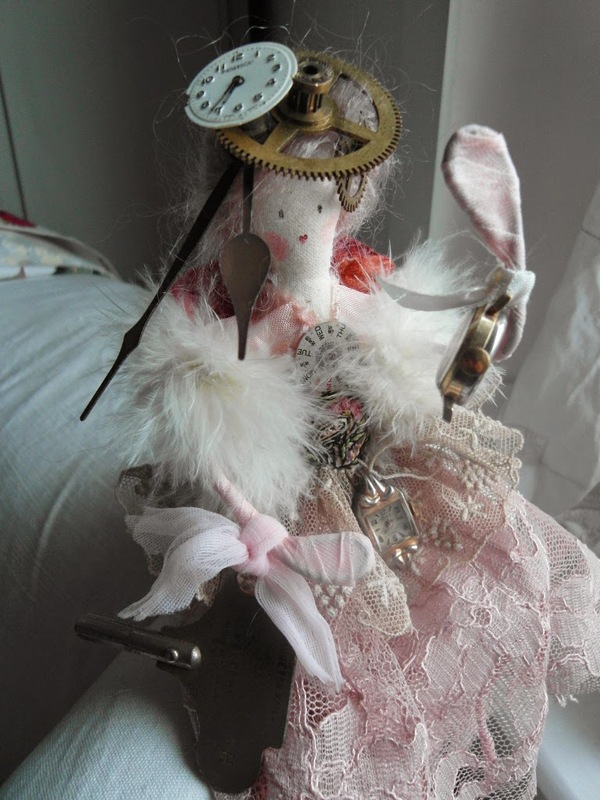 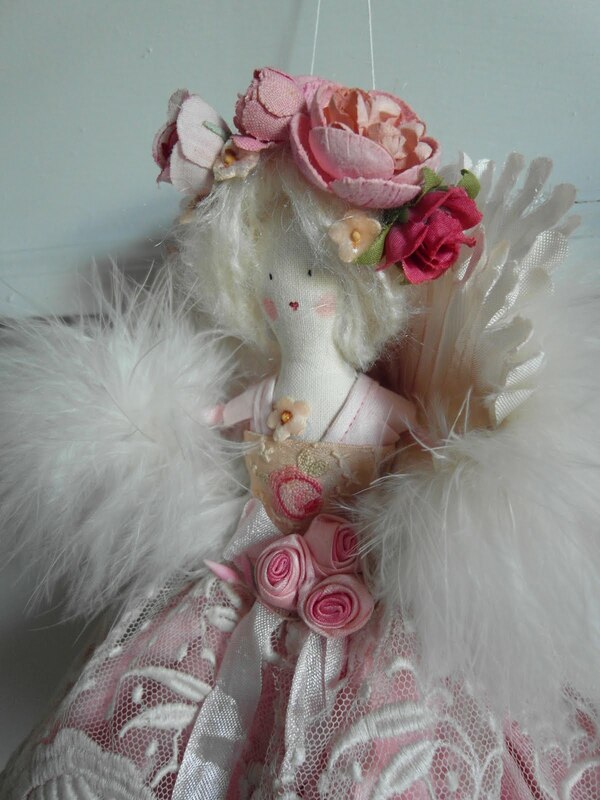 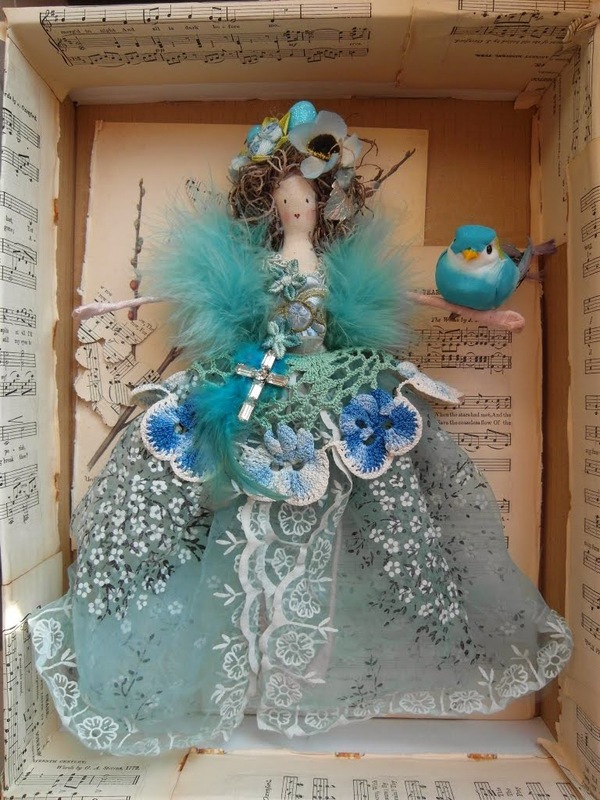 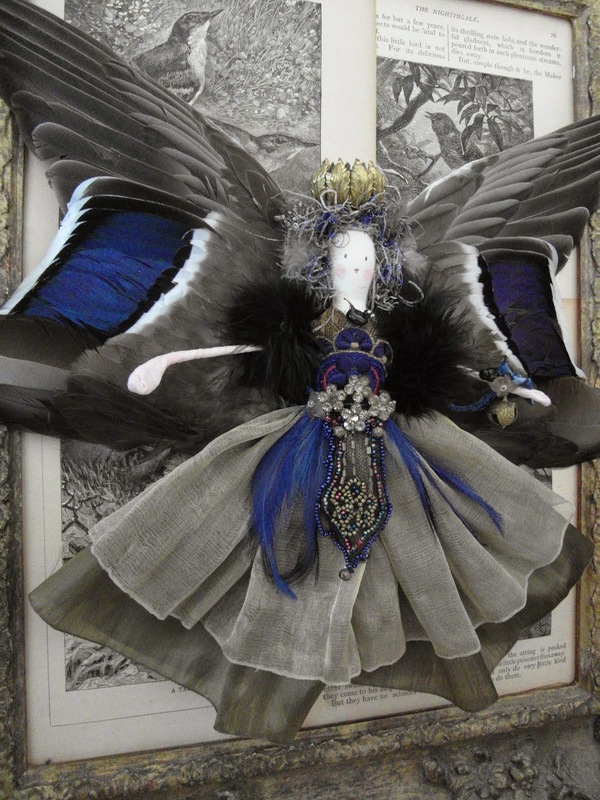 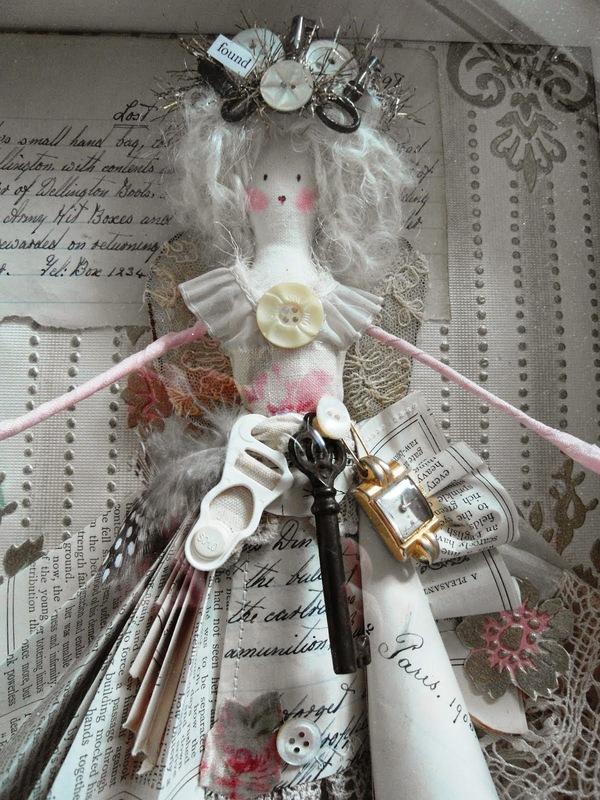 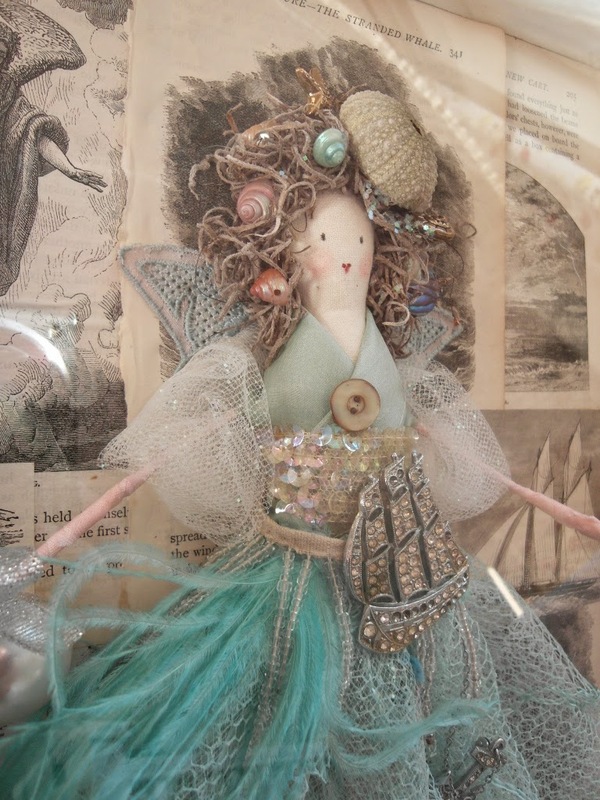 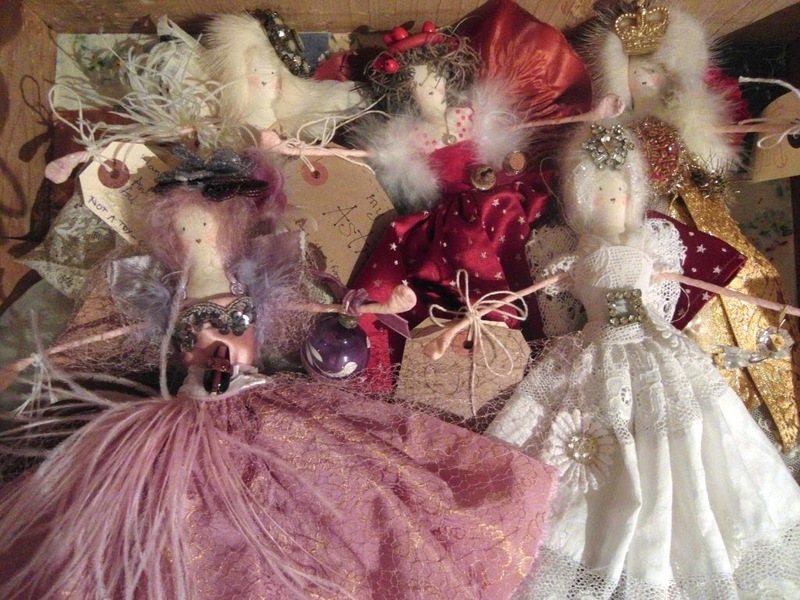 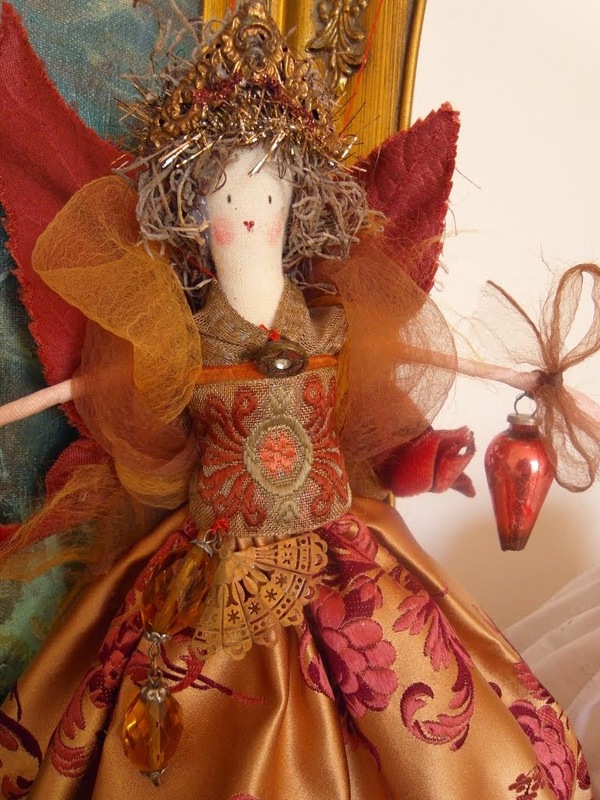 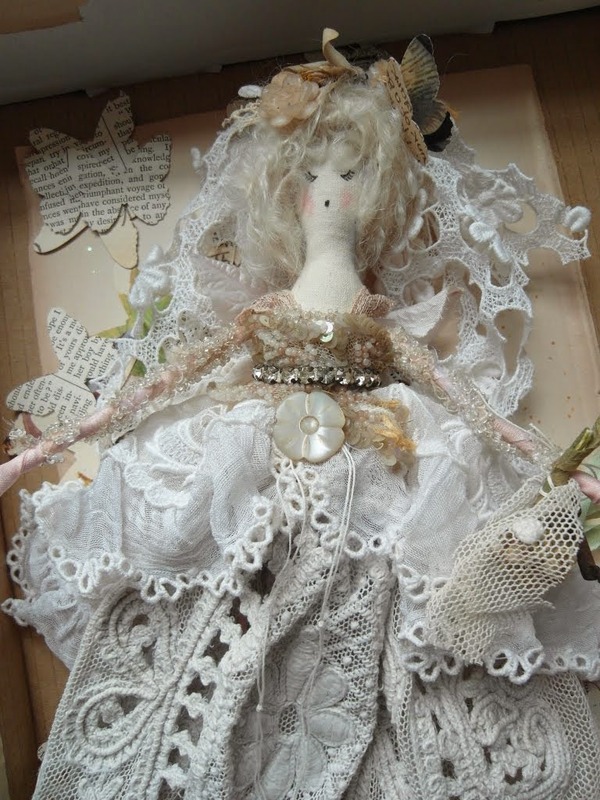 They are a little bit different this year, in that they feature my handmade dolls and fairies. I felt that those who may have bought my calendars in the past, would now be bored of looking at my collections of tat showcased every year!...This is my sixth calendar since I started producing them in 2009. 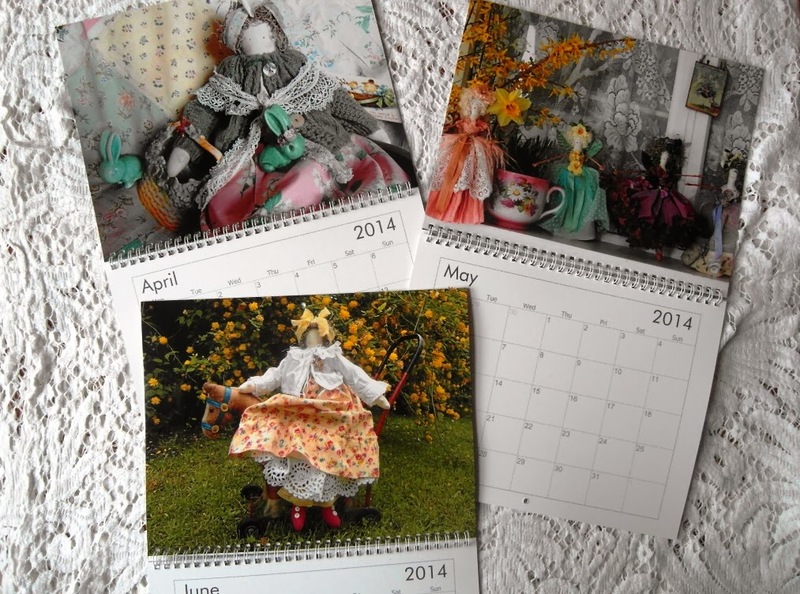 The calendars are printed on premium quality glossy card and have a metal spiral binding, with a small hole for hanging. 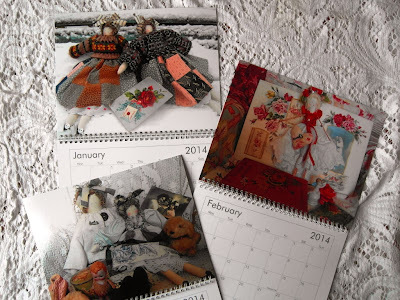 The grid of days beneath each one provides plenty of space to jot down important dates to remember. 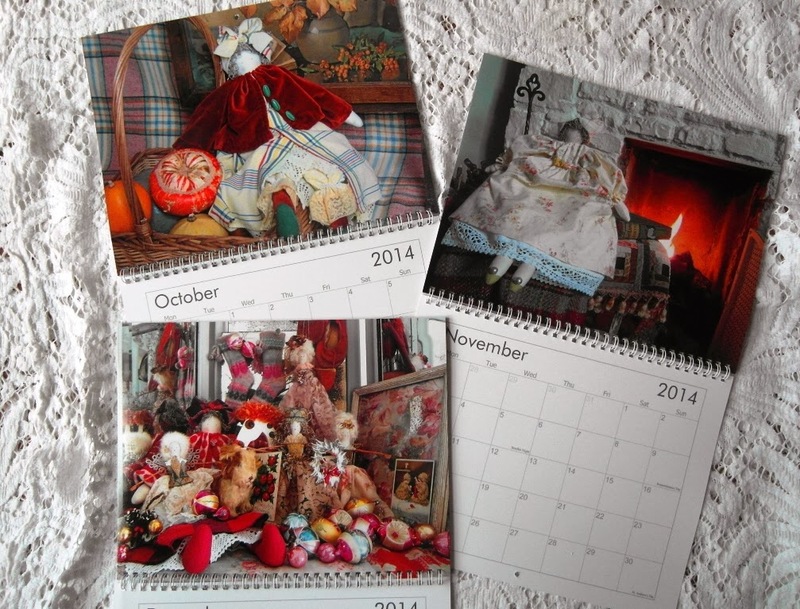 I hope you like the new calendar - Perhaps one of the pin-up girls featured now lives with you?! 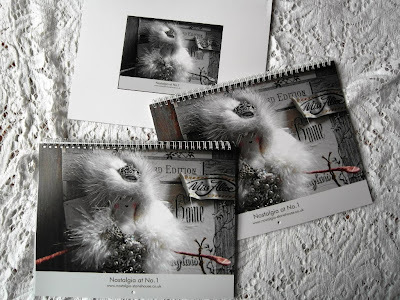 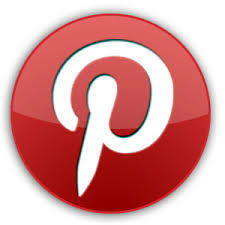 This is a lovely idea, Niki! It is a beautiful calendar!